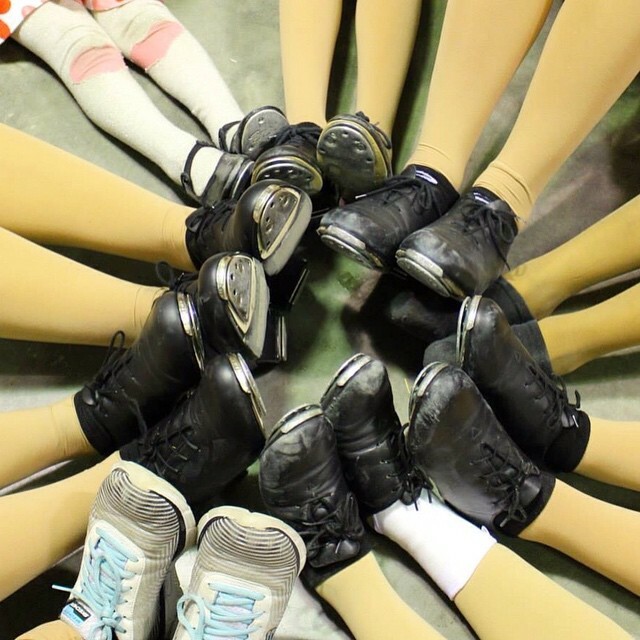 You will learn to dance to popular music that combines clogging and hip hop movements. This class will teach the importance of rhythm and timing in a fun and rewarding environment. In this class you will learn the fundamentals of ballet, jazz, and creative movement. 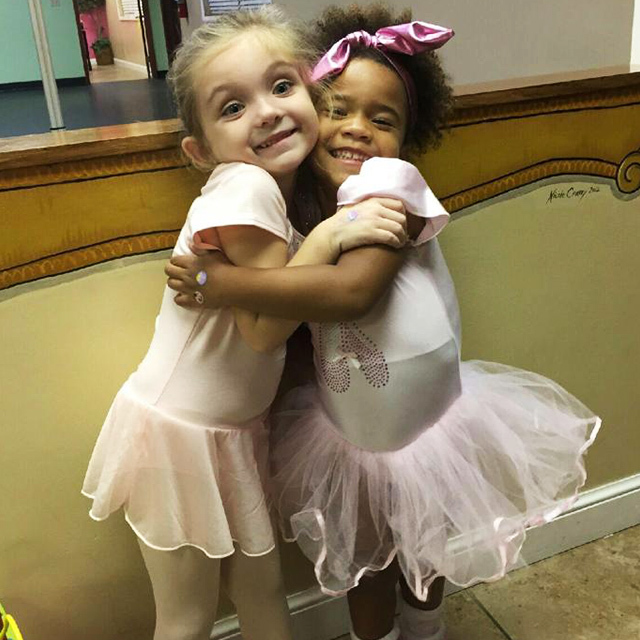 Your child will enjoy their class each week as they learn new skills, dance to wonderful music, as well as dance with props. 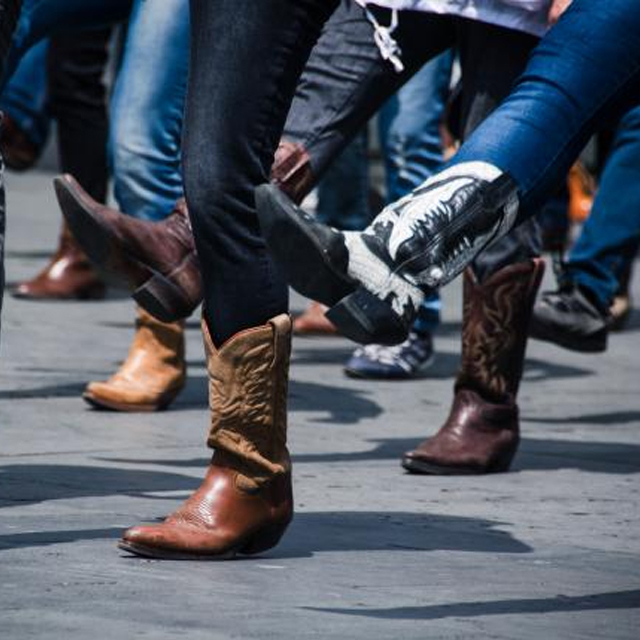 There are three 6 week line dance sessions: In this beginner line dance class, you will learn the most popular line dances that are being played in the clubs. At the end of the session you will be ready to test out your new dance moves at Cowboys or Round Up!